Not only does mold cause a major interruption to your business, but mold can also be very harmful to you and the people om your property. 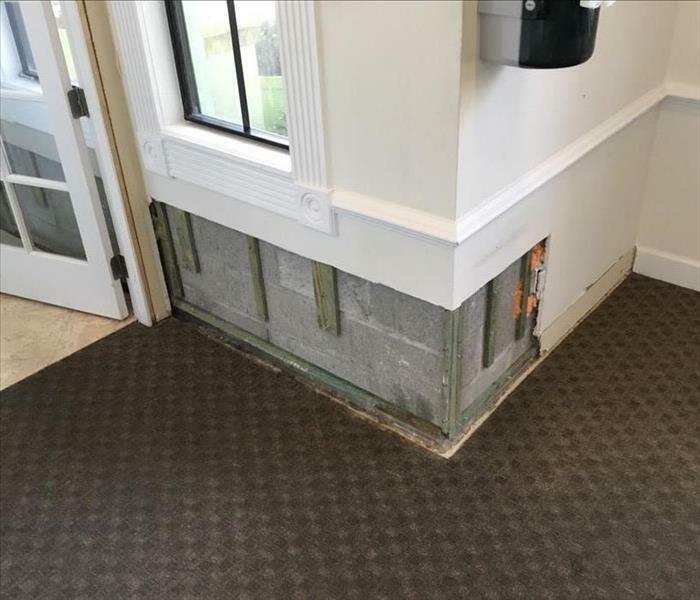 It doesn't take much for a mold infestation to begin to form, in some cases all it takes is a small water leak or excess humidity. Your business might experience hours of lost revenue, so it is important to get a certified crew on site and working as quickly as possible. Our SERVPRO of South Palm Beach team has the training, experience, and equipment to properly remediate any size mold infestation in your home or business. If you suspect or have discovered a mold infestation, give us a call today! Mold can spread quickly through a property if left untreated. 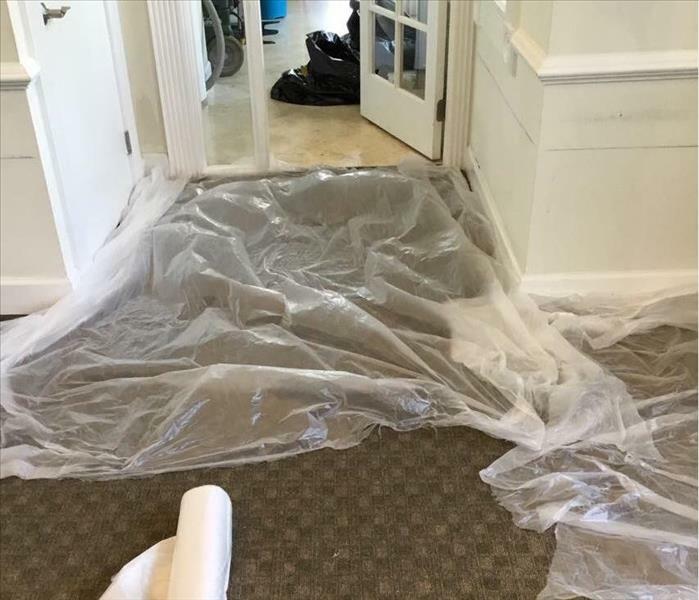 SERVPRO of South Palm Beach can respond quickly, working to first contain the infestation to help prevent its spread to other parts of the building. Next, we will begin the remediation process, working safely and effectively to manage the situation. We have the training, experience, and equipment to contain the mold infestation and remediate it to preloss condition. Learn more about SERVPRO of South Palm Beach training and certifications. No size loss is too large for our SERVPRO team to take care of.